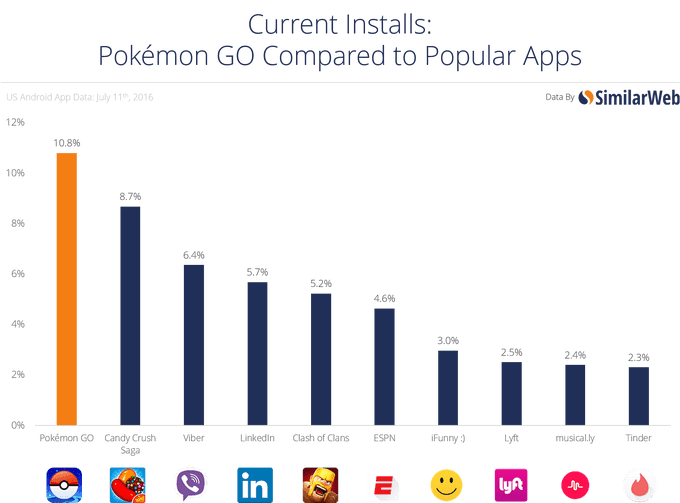 From many days, we are hearing a lot about Pokemon Go in india game. 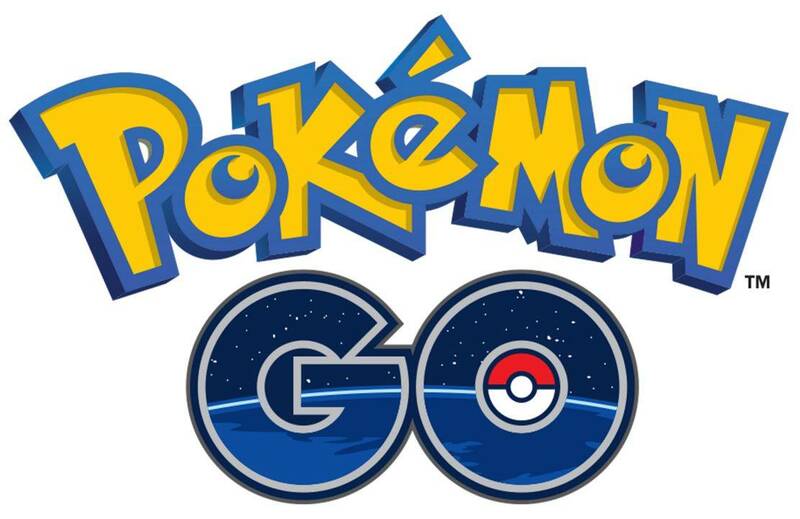 So, we decided to provide some information to our readers about the trending game Pokemon Go. The game requires physical activity which caused many accidents worldwide and the game is being called ‘Game Creating Nuisance” at some public places. Pokémon Go is futuristic game we all wanted and yes all are waiting in India to play this addictive game. Finally, I would like to warn you that ‘Don’t let a game play you, you should play the game’.